Welcome to Sahabat Anak’s new blog. Through this blog we hope to connect to more people through interesting articles and inspirational stories. You will be able to comment and we will be looking forward to hearing your thoughts! 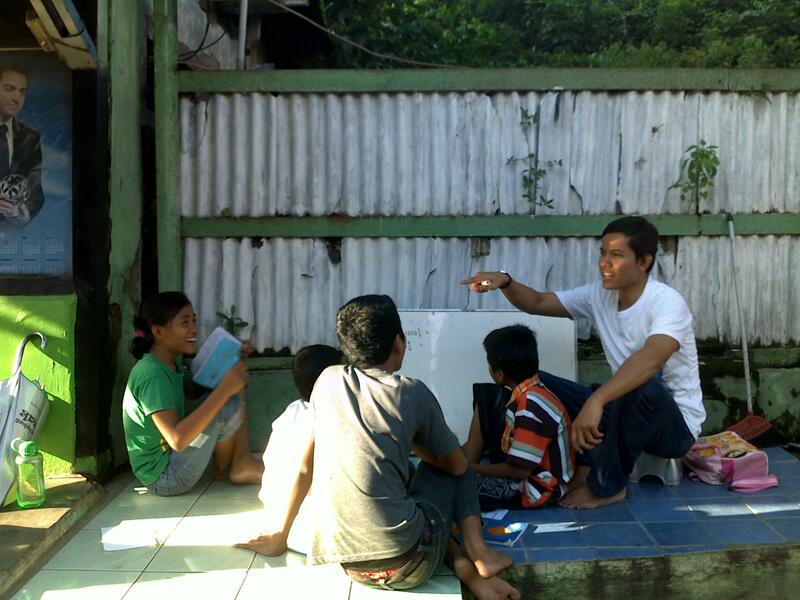 We want to spread the word about the challenges that marginalised children face each day in Jakarta. And we hope that through greater publicity and understanding we can help change the future of these children together!